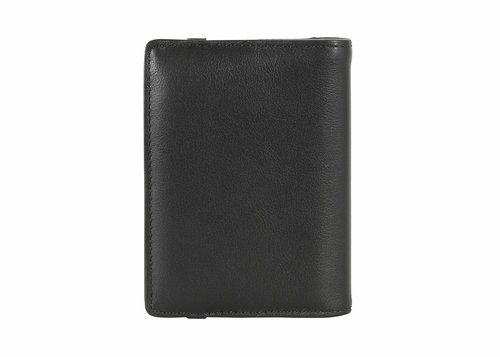 This credit card holder from the Smooth line is made of full-grain, Italian calf leather. 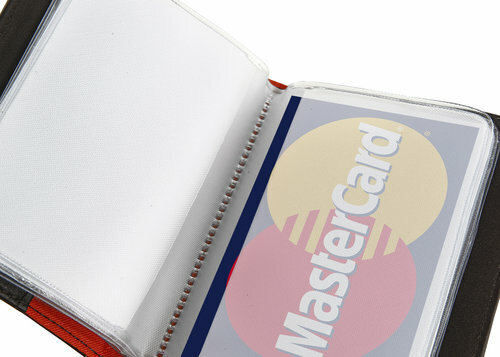 It lets you carry up to 12 credit or membership cards. Equipped with an elastic closure, it is perfect for keeping your cards in order and retrieving them with ease. 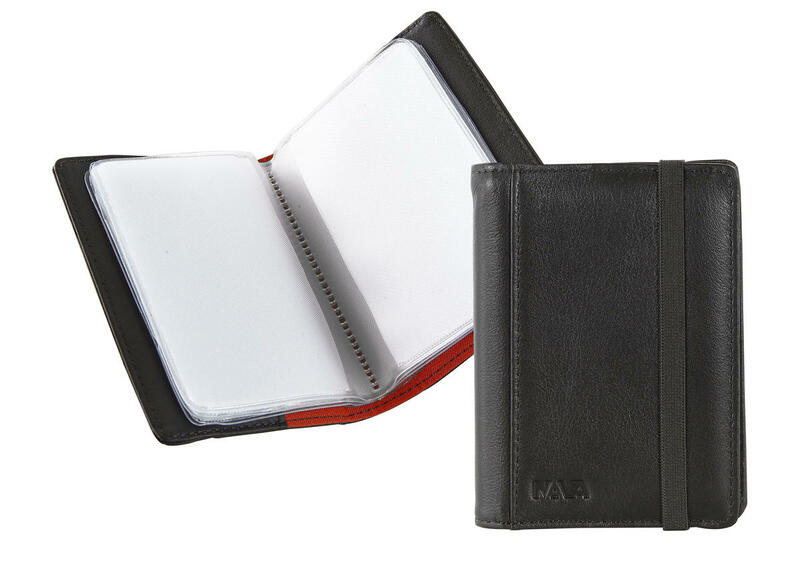 Its unique design makes it a perfect gift idea!